The state of Texas, popularly known as The Lone Star State has an incredible history and plenty of it. Texas is the only state in the US to have the flags of 6 different nations fly over it. They are Spain, France, Mexico, Republic of Texas, Confederate States, and the United States. It has three of the top ten most populous cities in the United States. These towns are Houston, San Antonio, and Dallas. Home to the National Aeronautics and Space Administration N.A.S.A the first word spoken from the moon on July 20, 1969, was Houston. The Alamo is located in San Antonio. It is where Texas defenders fell to Mexican General Santa Anna and the phrase “Remember the Alamo” originated. The Alamo is also considered the cradle of Texas liberty and the state’s most famous historic site, I wonder if this will be the case in years to come with Vape Blast! Dallas is famous for many things- the Dallas Cowboy’s football team, its cheerleaders, Fort Worth Rodeo, (not for the faint hearted, and home to more Fortune 500 companies than any other city in the nation. Texas is also becoming famous for producing some of finest examples of high-quality E-Liquids within the United States; with the truest reproduction of original flavours I’ve had the pleasure of vaping during my four years as a Vaper. Longhorn Vapor Company produces a range of finely bottled elixirs in three different categories. LHV E-juices, which carries twelve assorted and differing flavoured choices in the range from Toasted Kentucky Tobacco to Blueberry Lemonade. All liquids are PG/VG based with nicotine strengths of 00mg (nicotine free) 04mg 08mg 16mg & 24mg are included. Bottle sizes of 15ml & 30ml are available, with a price of $8.50 & $17 respectively. The VG Collection of E-juices brings five assorted flavourings to the table including Abominable Snowman that is a minty flavour, designed specifically for the pleasure of drippers, and Paradise Island described as a tropical sensation. All liquids in this range are 90% VG and are not a PG based blend. 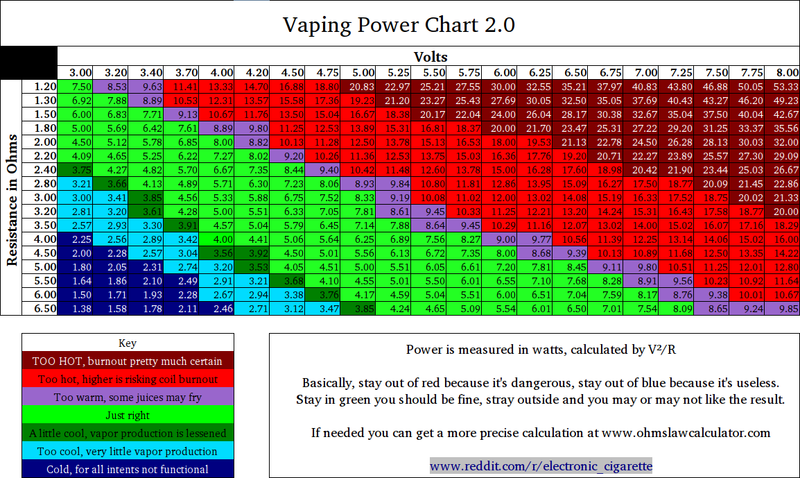 Nicotine levels of 00mg (nicotine free) 03mg 06mg & 12mg are included. Bottle sizes of 15ml & 35ml are available, with a price of $10 & $20 respectively. And finally the Private Collection of E-juices featuring five of their finest juices, which I will be reviewing for you here today. These liquids are PG/VG based and come in a choice of nicotine strengths ranging between 00mg (nicotine free) 04mg 08mg 12mg & 16mg. Bottle sizes of 15ml & 35ml are available, with a price of $12.99 & $29.99 respectively. Please note all ingredients used in the manufacture of Longhorn Vapors juices are sourced within the United States of America. I believe that this will give both the retail supplier and consumer a fair and accurate assessment of the flavour and vapour production, as well as the throat hit this brand produces, which is important when considering stocking this range or purchasing them for your personal vaping pleasure. I also steeped them for one week before reviewing, allowing the full flavour to come to the fore. All five juices arrived in a 15ml shrink wrapped transparent glass bottle, neatly designed and labelled. A glass pipette is included for dispensing the liquid. This is a helpful inclusion for both tank filling and dripping your juices. Labelling of the bottles has been tastefully done and well laid out, giving a clear indication about the products contents including the name of the flavour, the volume and nicotine strength on the front. It was also nice to see where you can access their products using the social media sites Facebook, Twitter, & Google, as well as their website @ LongHornVapor.com which is printed below. To the right-hand side of the front label is a warning about the products contents, so be sure to read this carefully before purchasing or use. I also received a bottle of their 35ml Lone Star E-juice, which arrived in its own uniquely designed wooden box and wax stamped by Longhorn for authenticity. Branded on the base is all the relevant information to be found on the glass bottle inside. A label has been carefully placed across the join so you can see if the juice has been opened before purchase. Nice touch! Accompanying the Liquids for review was a wax sealed letter with the company logo stamped on it informing me about the shipment and what I could expect to find in it. Guy’s I have to say your attention to detail is nothing short of impressive! I’m not sure if you will receive one of these with your 35ml purchase explaining the makeup of each juice, but it would be an excellent addition to include if at all possible. A tobacco flavoured Vape with a combination of caramel and toasted almonds to round this flavour off. On the inhale you are met with a sweet tasting caramel flavour with just a hint of the almond. On the exhale you experience the taste of a mild tobacco flavour without that woody/nutty taste you find with some other brands. Going back to my time smoking analogue cigarettes I can remember the subtle but present taste of tobacco left on the exhale, and this juice can imitate that experience perfectly without the bitterness. If you enjoy the taste of Bourbon and Vanilla with a hint of almond, look no further that this juice. On the inhale you will experience the smooth, subtle creamy flavour of vanilla, with a distinct taste of bourbon with almond following, leaving you with a warm slightly delicious taste in the palate on the exhale. A really excellent example of an all American made E-juice. Billed as a twisted take on Texas tea it fits that bill for traditional English tea drinkers as well. On the inhale you are met with a slightly spiced ginger flavour that is not overpowering in anyway and bears the resemblance of what we would describe here in England as an herbal tea flavoured vape. The best way I can describe this is Strawberry in a vape! This juice is both rich and full-bodied in taste, leaving you with a mouth watering experience on the exhale. For warmer climates keep a bottle of this handy. It would have sold out at Wimbledon this year I’m sure, and saved many people a small fortune on the real thing. Liven up your taste buds with a blueberry Champagne. What’s interesting about this particular juice is its ability to recreate that sparkling zing in the back of your palate when drinking the real thing. Not only is this a novel juice, but a novel way to toast the bride and groom. If you happen to be heading this week to the Electronic Cigarette Convention and are looking to try some truly fantastic juices with original flavour combinations of exceptional quality, then be sure to drop by Longhorn Vapor Co. and experience for yourself the pleasure I’ve had reviewing this range of fine elixirs. Each juice produces a unique and enjoyable blend of well-balanced flavours and I feel sure that they will become one of the most sought after brands as their attention to detail as I have already mentioned in this review is reflected not only in the juices themselves but the presentation of them as well. 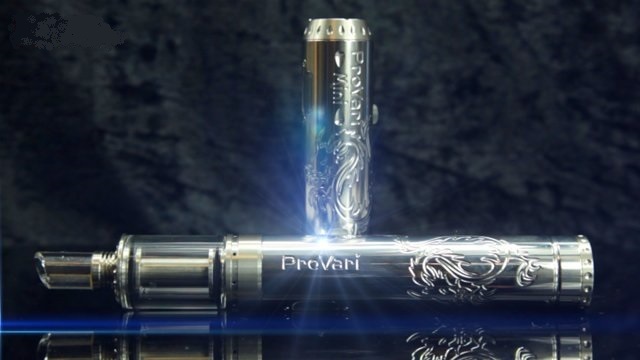 Vapour production is superb too so you will not be disappointed by the output from any of the juices at all. Final comments on the Longhorn range? Best juices reviewed here at Vape On Watt reviews to date. And a truly first class product.